1. host events Just for Them! Ask some of your younger supporters which bars or restaurants they frequent. Hosting an event at a venue with a similar demographic to your young supporters may help you gain new supporters as well! Younger generations love to share their commitment to doing good with their followers. Make social sharing hassle-free. One easy way to do this is by creating a Snapchat filter for your nonprofit’s next event. Your supporters will have saved photos with your organization’s logo to remind them of your cause. A social media campaign is another low-effort idea to keep your supporters engaged. Encourage them to share their favorite memory of working with your nonprofit. Make sure to create a dedicated hashtag, and encourage your supporters to tag your organization in the posts. Everybody likes to feel like they have a voice in the organizations they’re involved with. A junior board is a great way to include those younger supporters who may not yet be a good fit to serve on your official board. A junior board still plays an important role in your nonprofit. They can work on event planning, fundraising and bring new, fresh ideas to your organization. Invite them to meet with your board to encourage idea-sharing and mentoring. Friendly competitions are a great way to get people involved for an extended amount of time. Give your younger supporters a fundraising goal in the off-season. This will keep your nonprofit top of mind as well as continue the discussion of your cause throughout the community. Live donations displays can be a very motivating factor, so consider including a leader board on your nonprofit’s website. Also, offer prizes for your top fundraisers! Everybody loves to throw around the terms millennial and gen Z. However, each of these generations actually span a wide age-range. A mother in her late 30s may get her information on Facebook, while a woman in her early 20s will likely be more focused on Instagram and SnapChat. 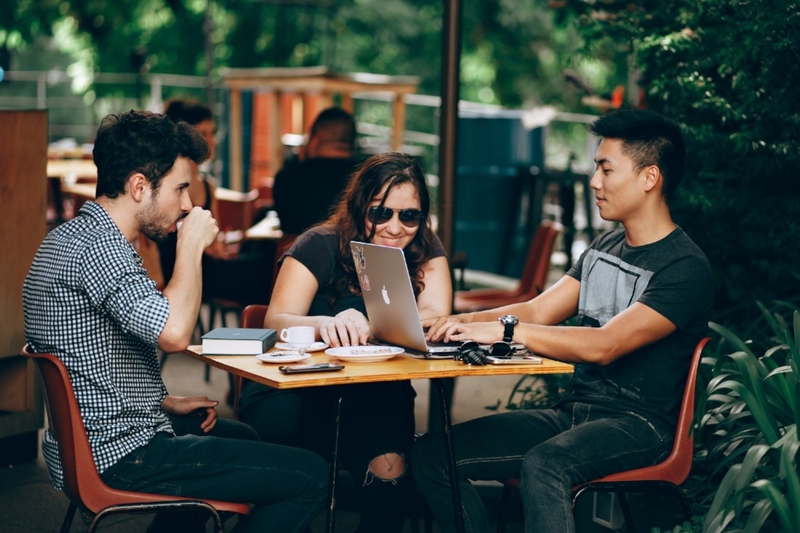 Targeting millennials can be valuable in some instances, but make sure to clearly define who exactly you want to engage, and where exactly you can reach them.